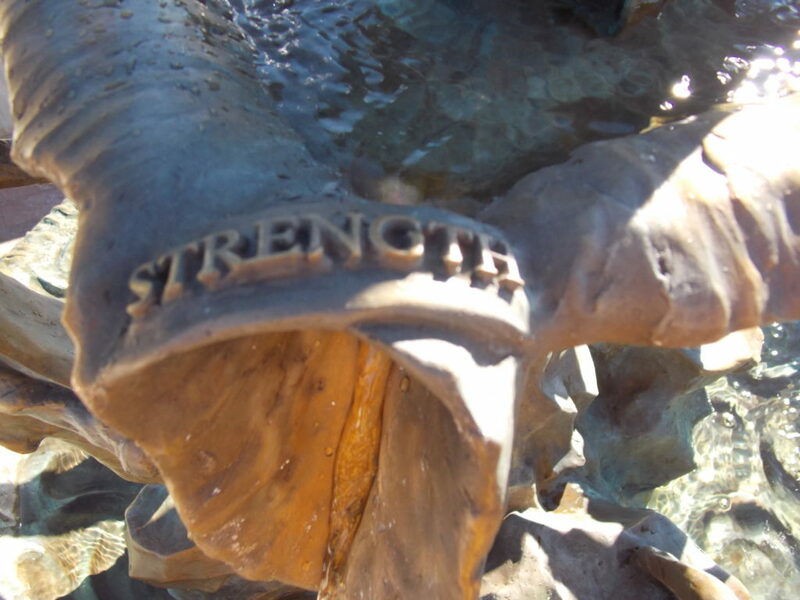 Bronze hails as an age-old favorite for its beauty and durability. 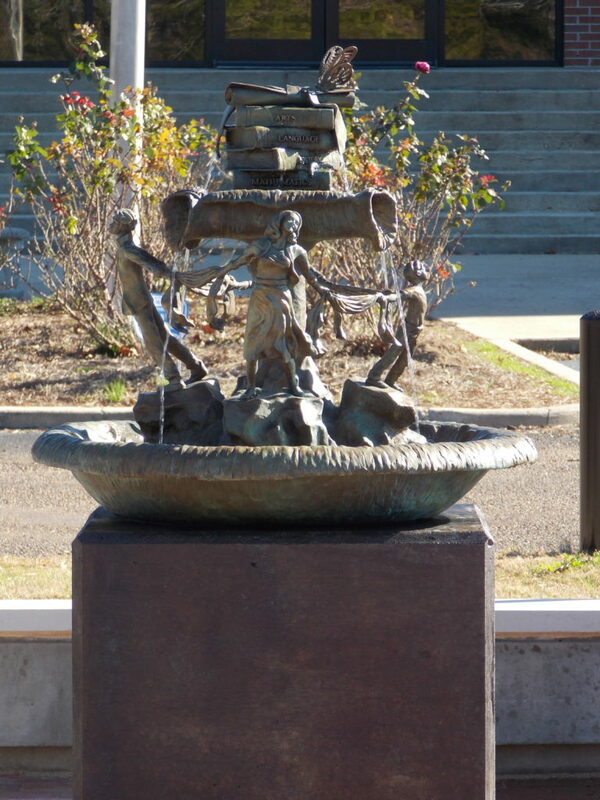 Sculpture fountains bring together in harmony the natural appeal of soothing water flowing with artistic design. 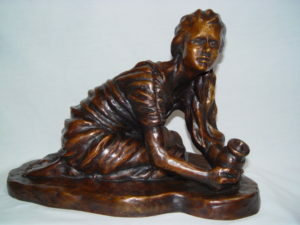 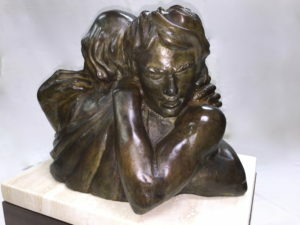 Bronze also stands alone in its beauty in its in-the-round state. 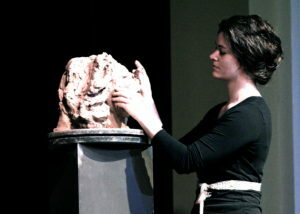 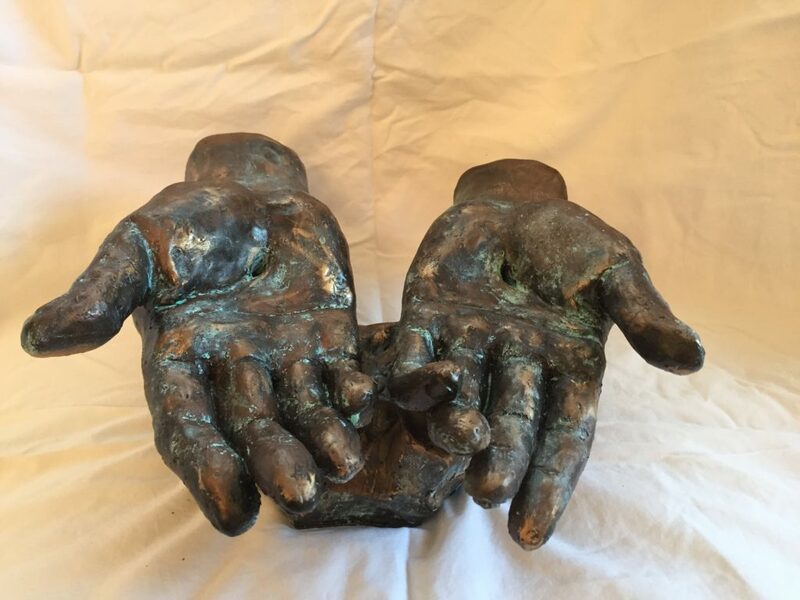 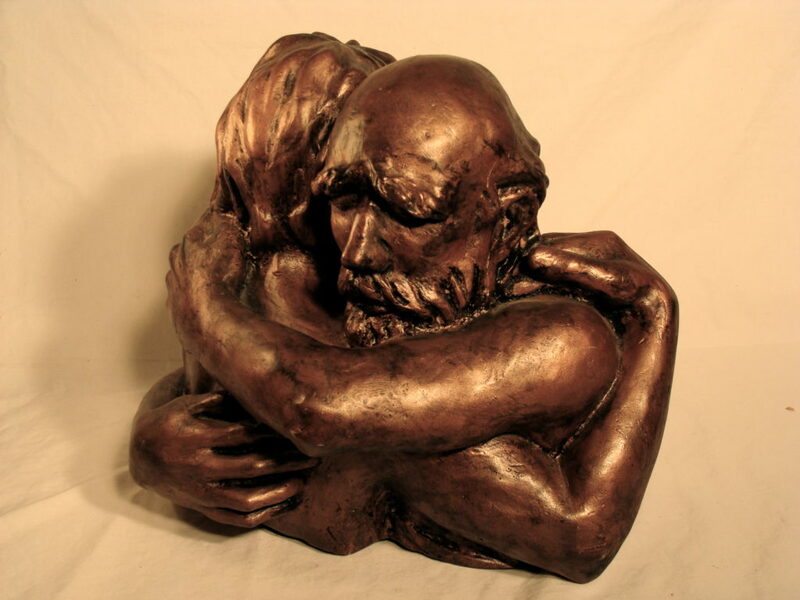 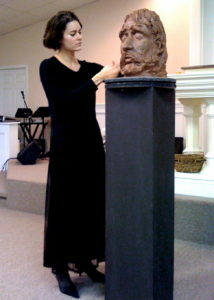 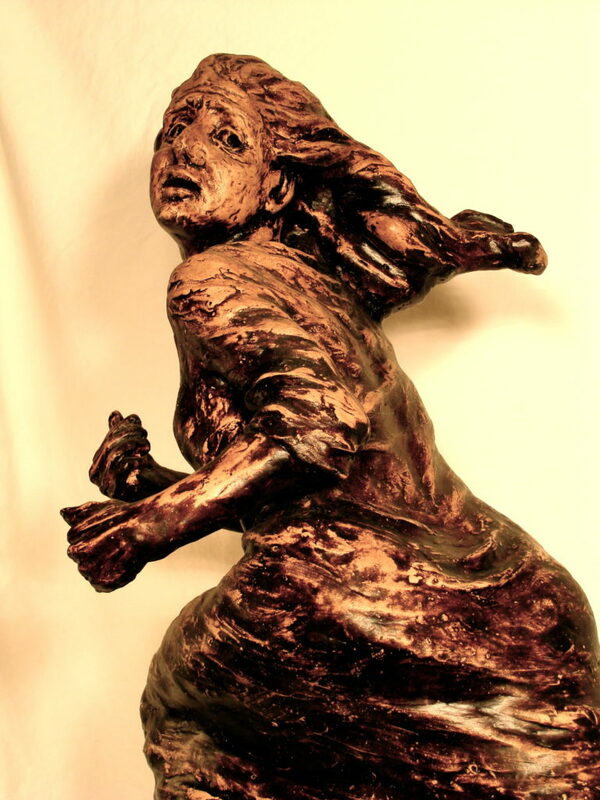 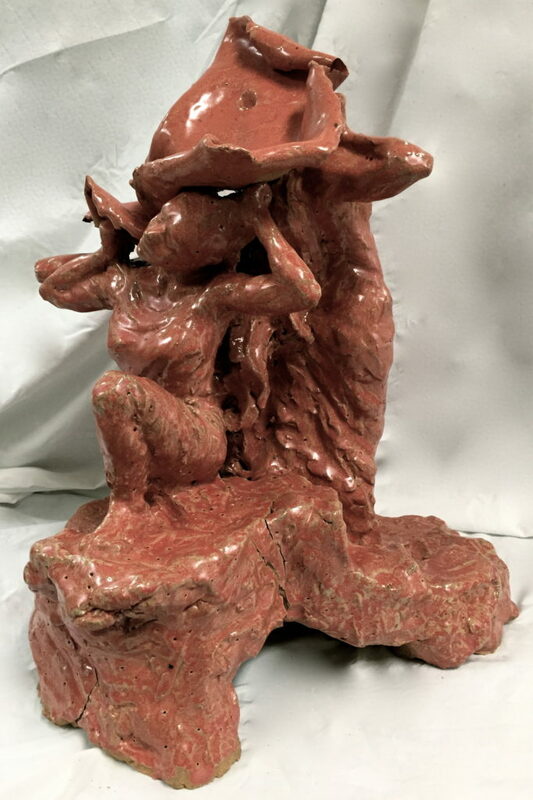 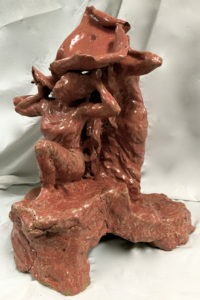 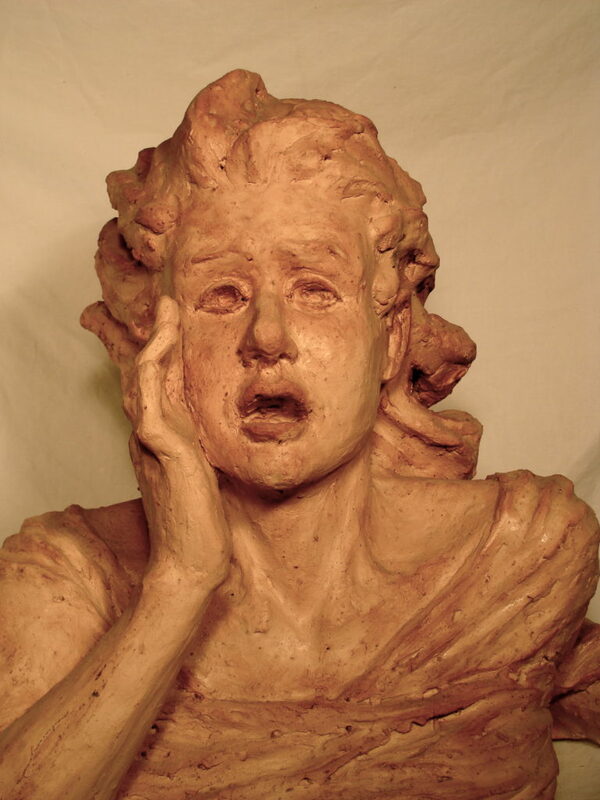 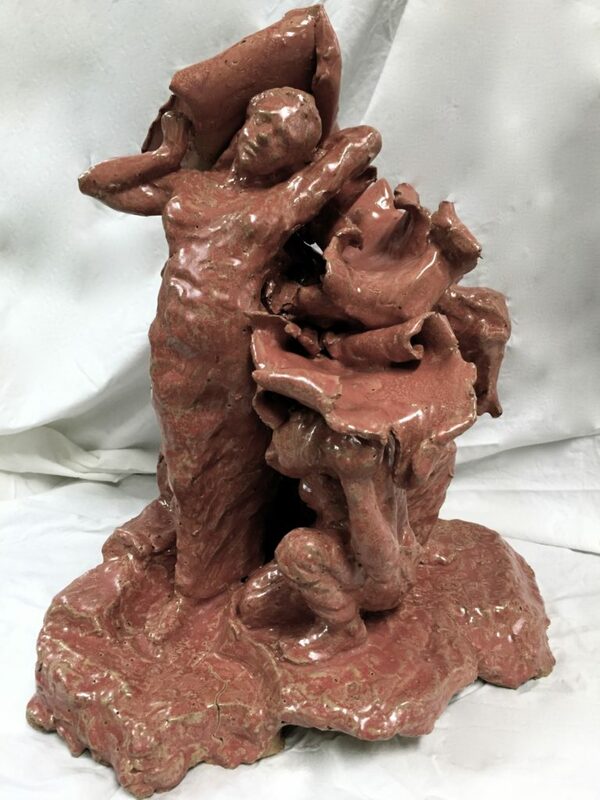 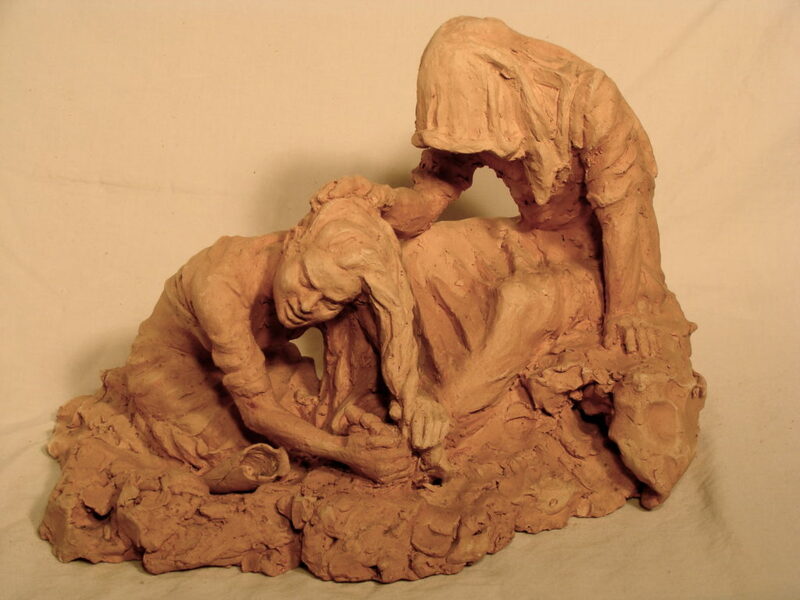 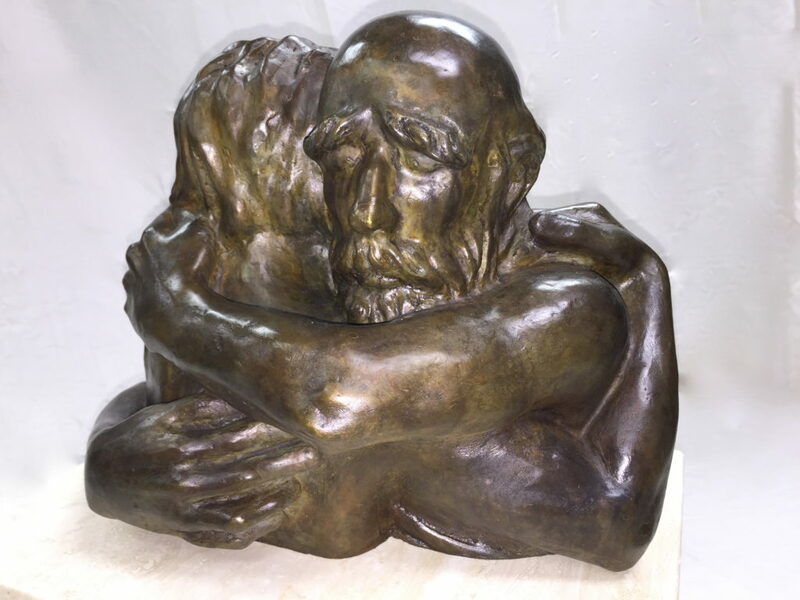 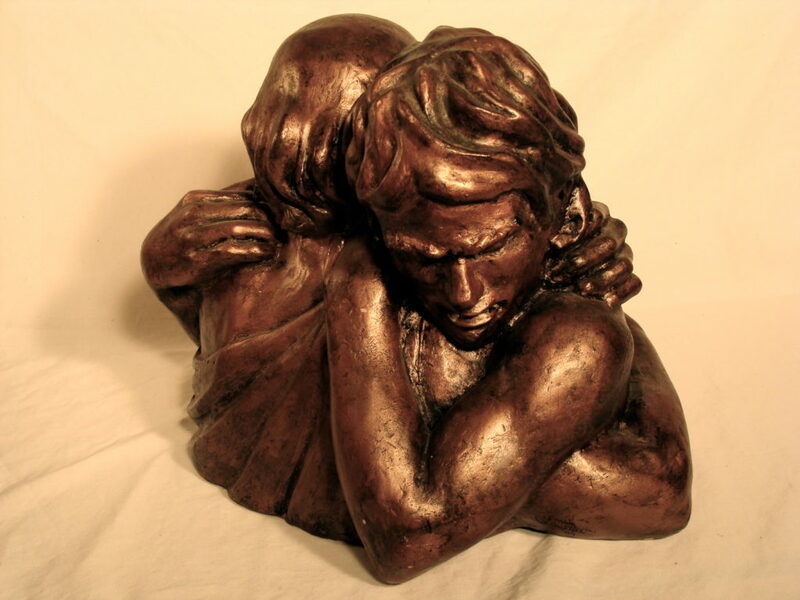 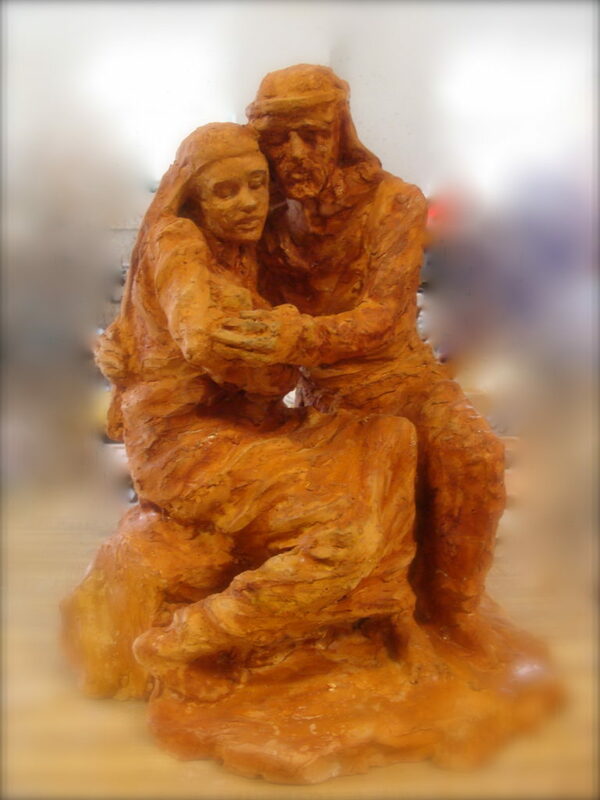 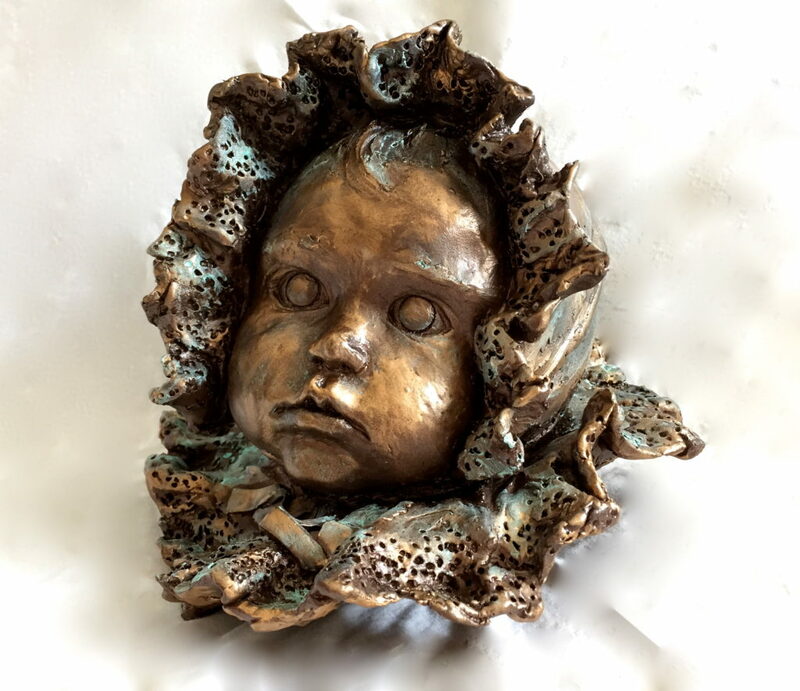 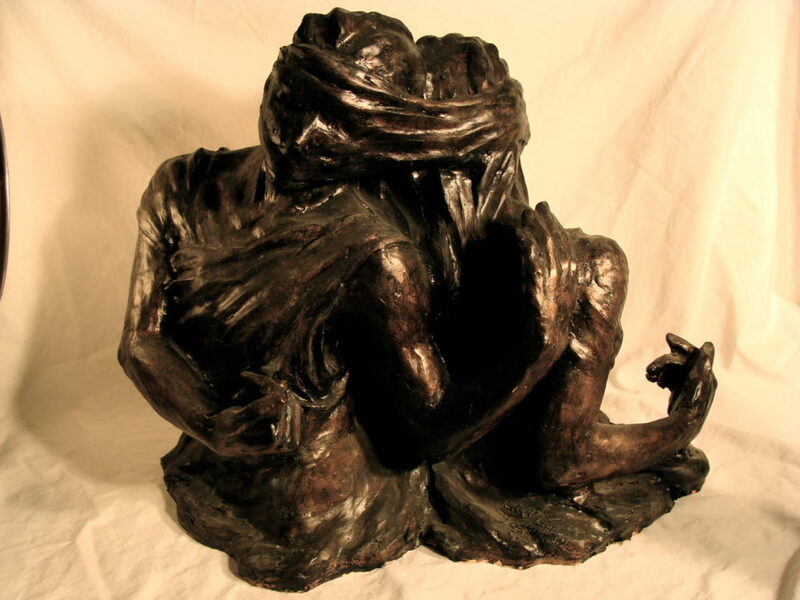 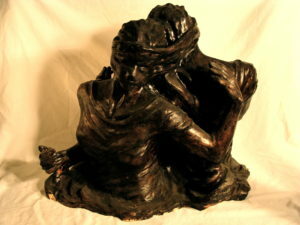 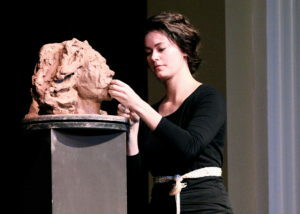 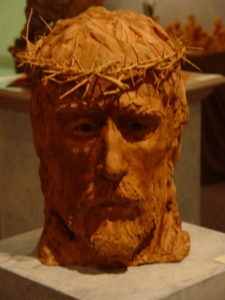 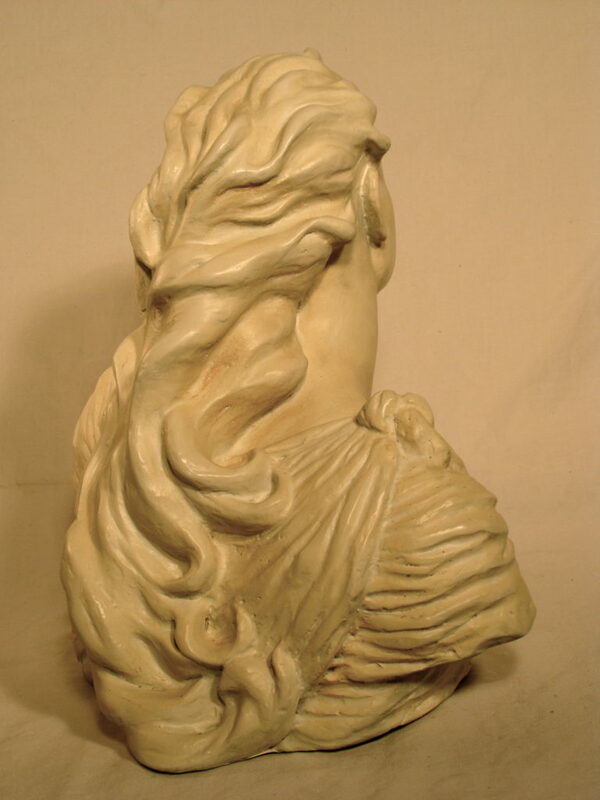 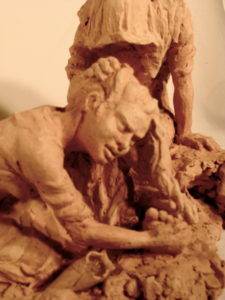 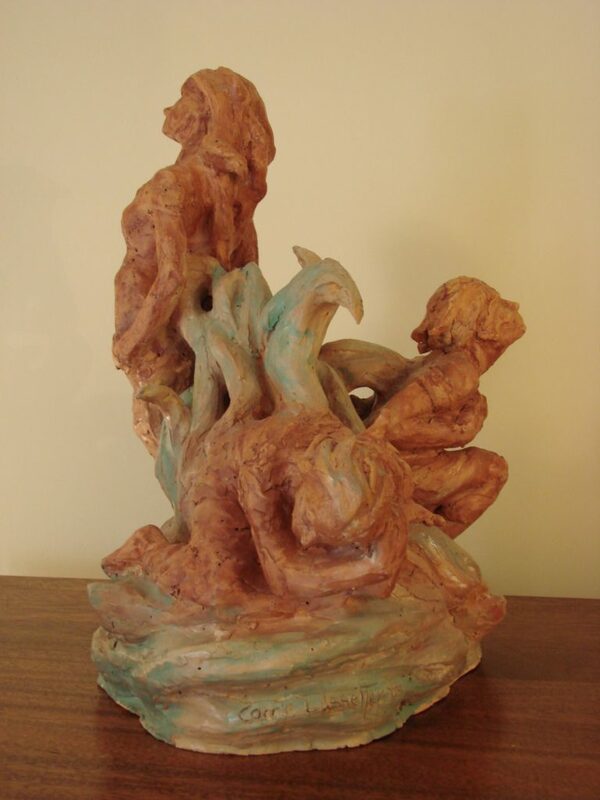 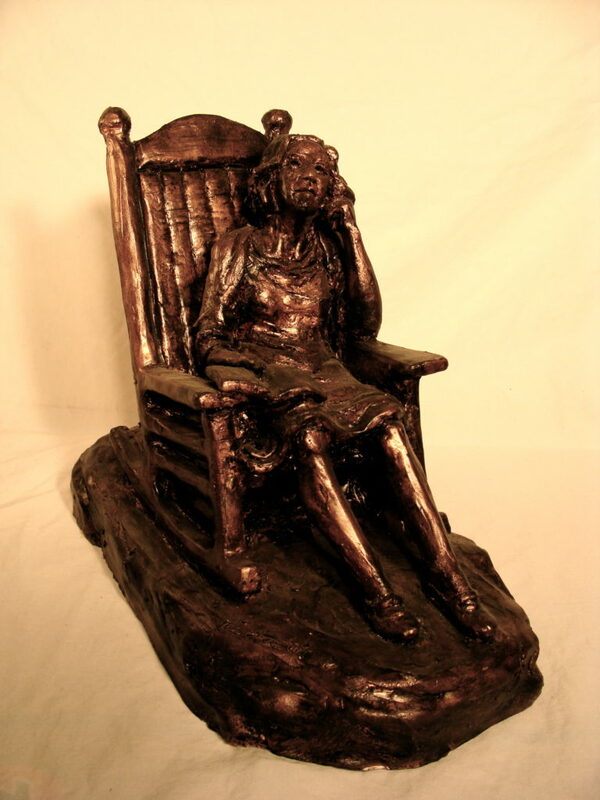 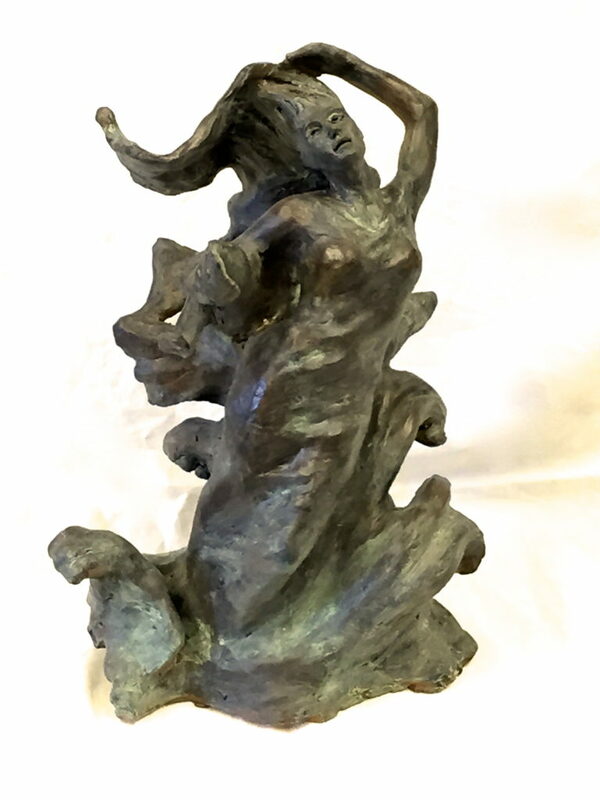 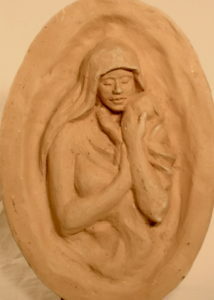 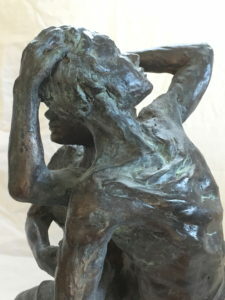 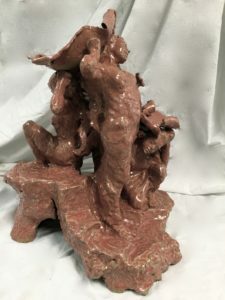 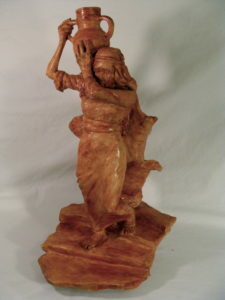 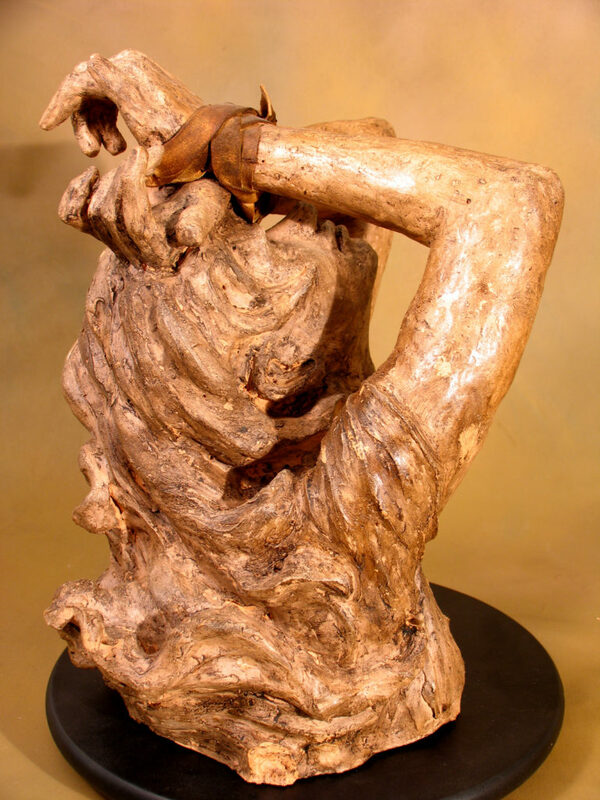 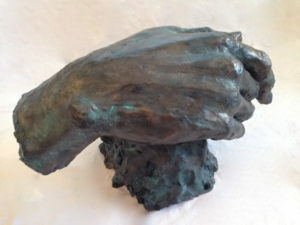 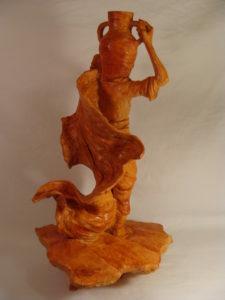 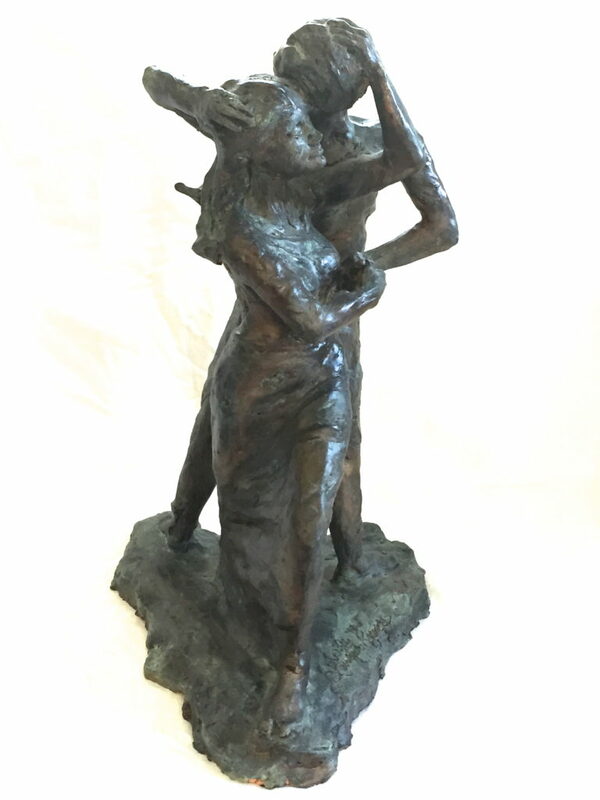 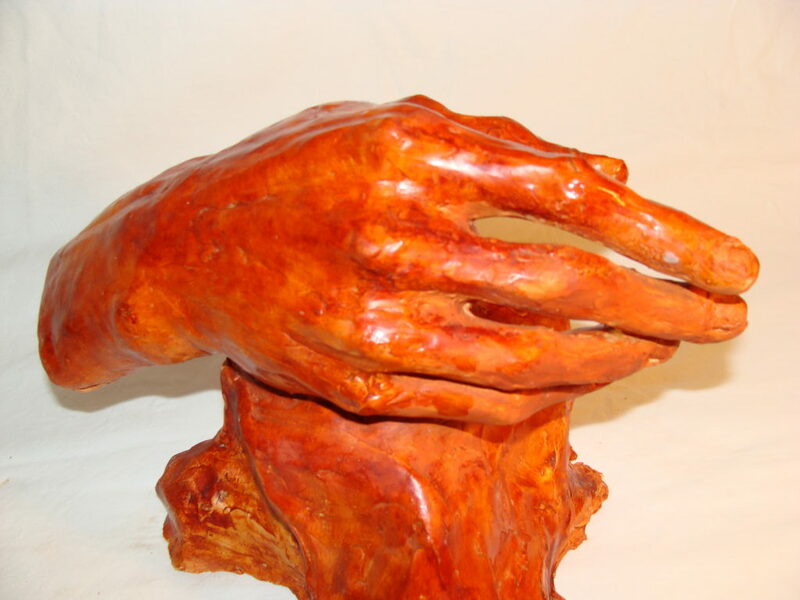 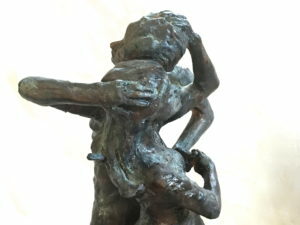 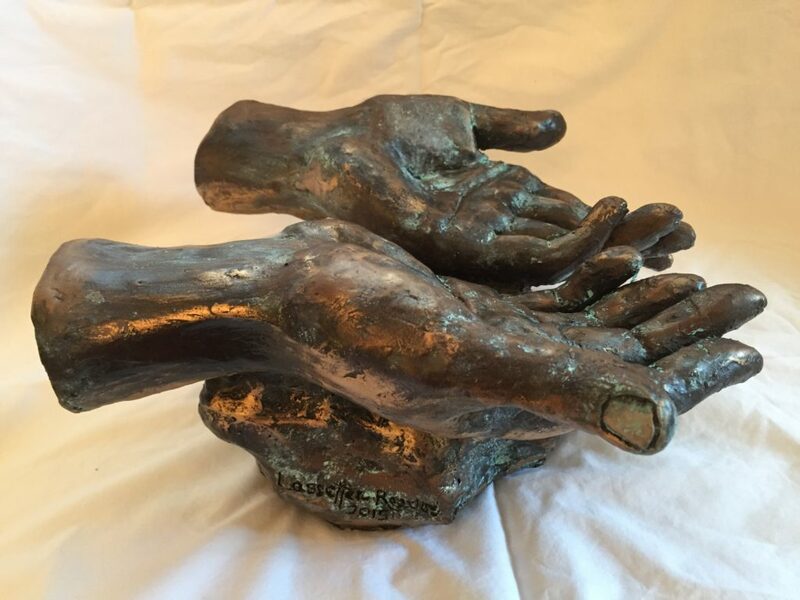 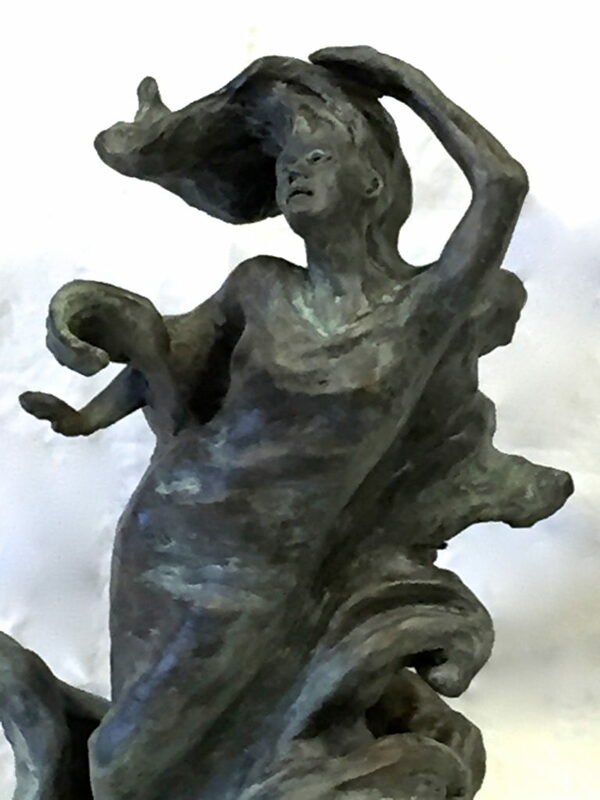 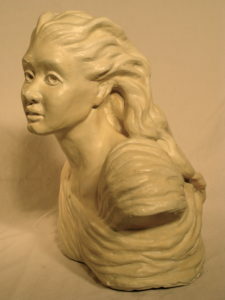 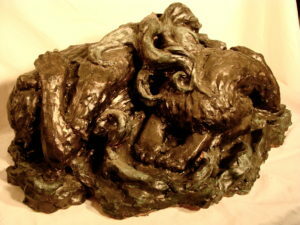 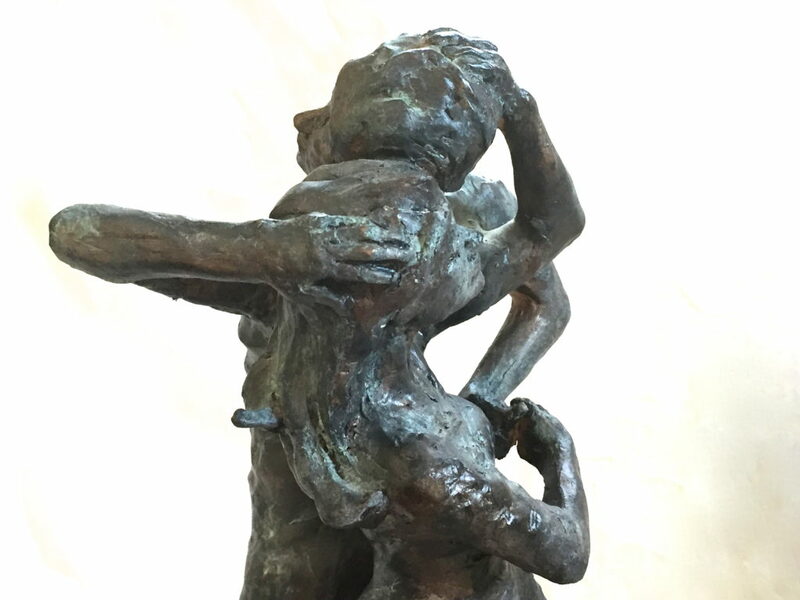 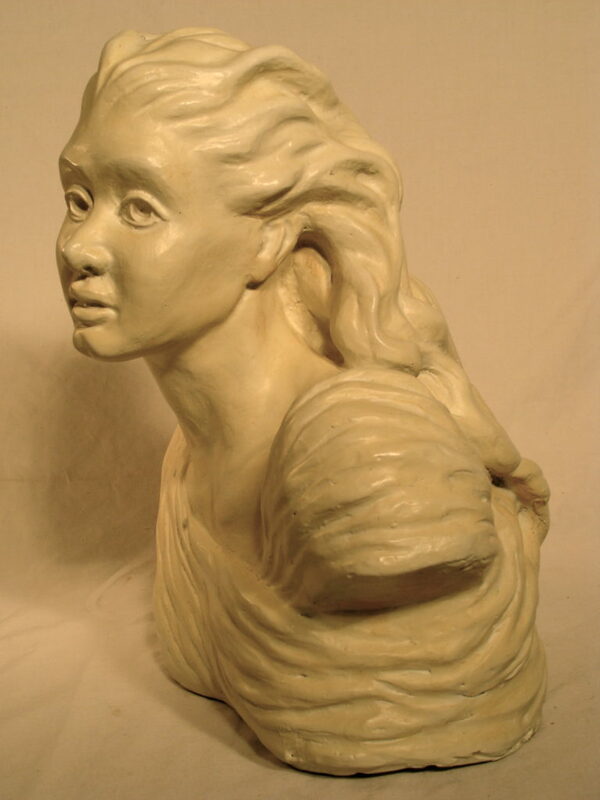 The terra cotta medium carries the appeal of texture and spontaneity in figurative sculpture. 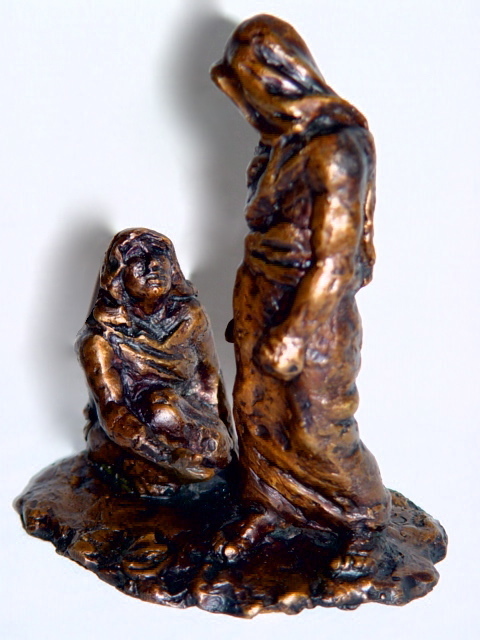 Cold casting involves making reproductions of originals in materials other than metals, such as plaster and resin. 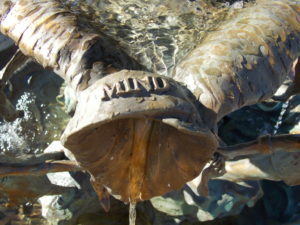 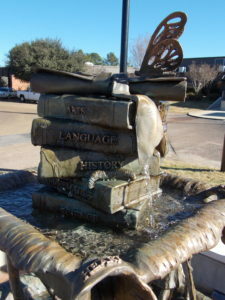 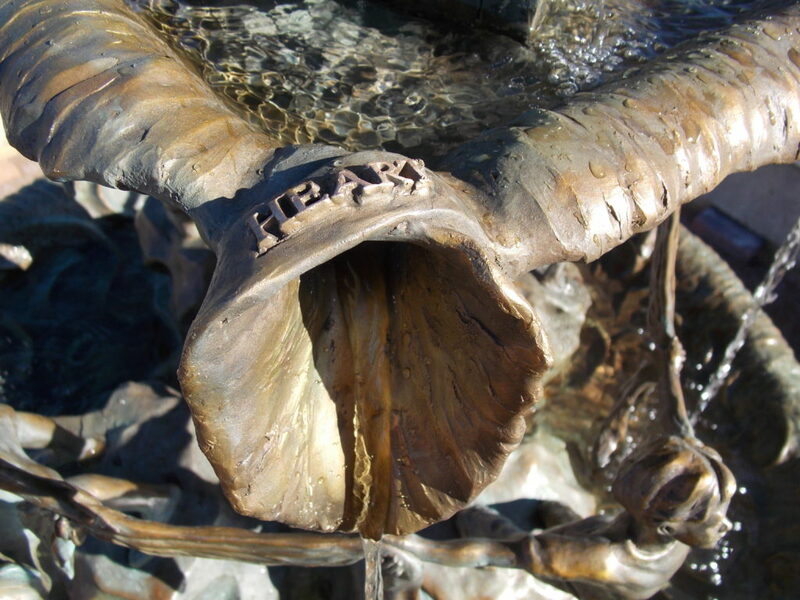 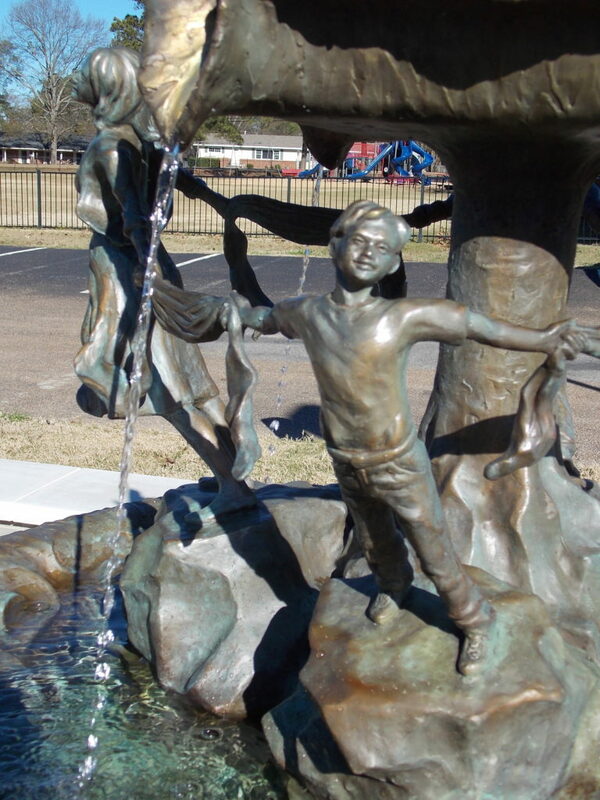 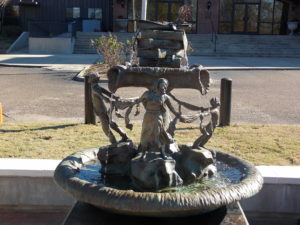 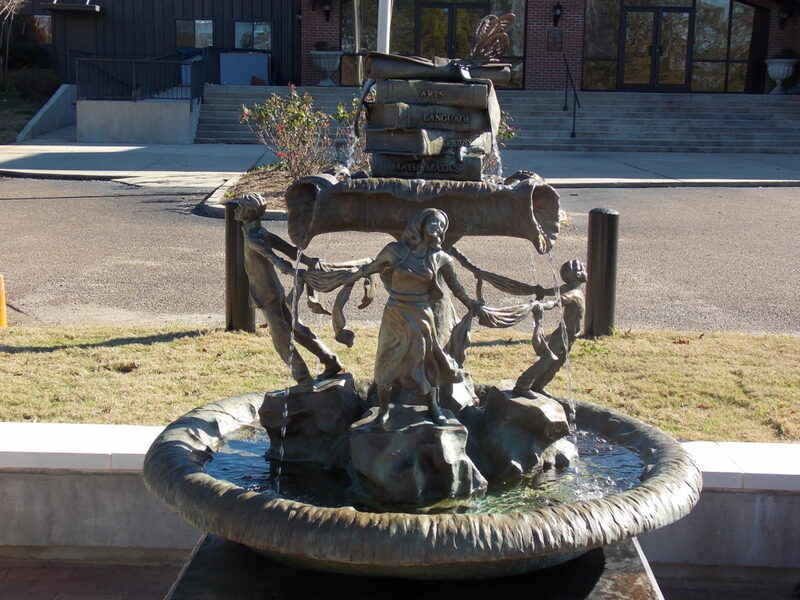 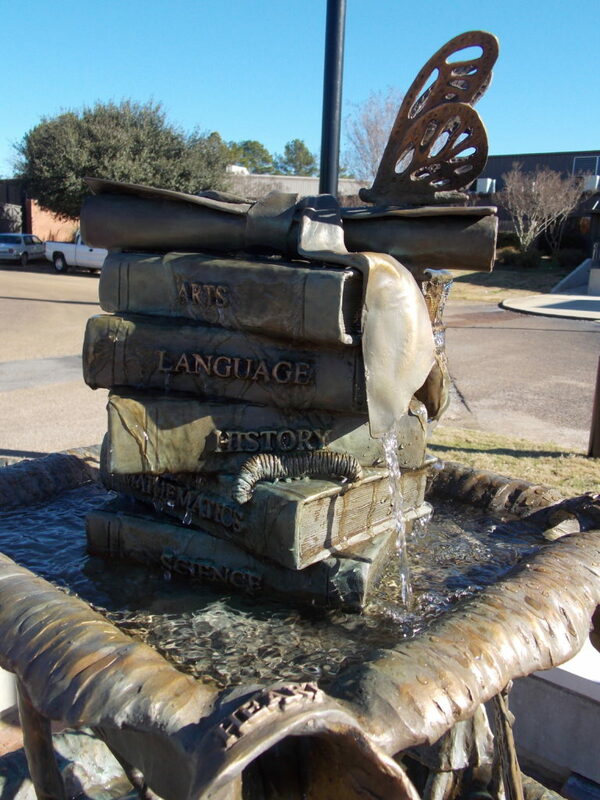 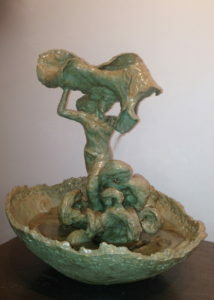 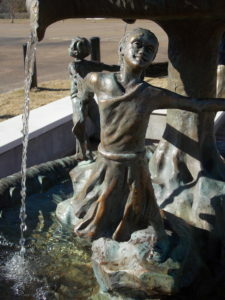 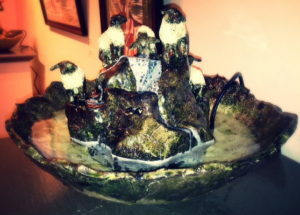 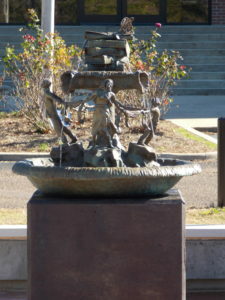 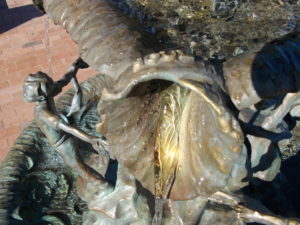 The interplay between water and sculpture in a custom fountain is a unique, one-of-a kind work of art that is entirely different from a free-standing sculpture. 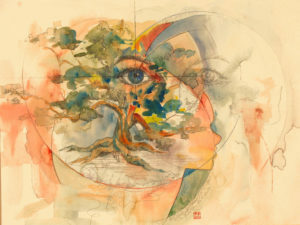 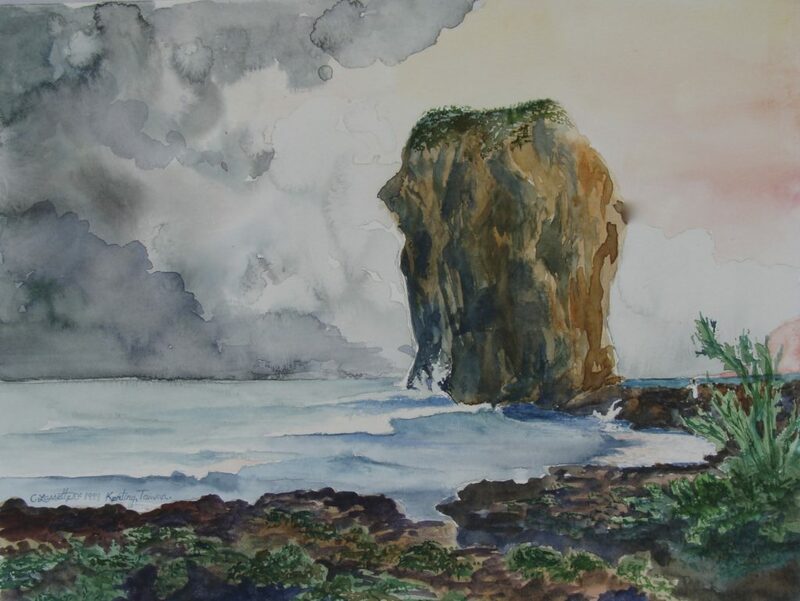 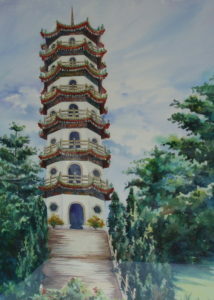 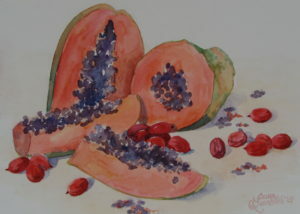 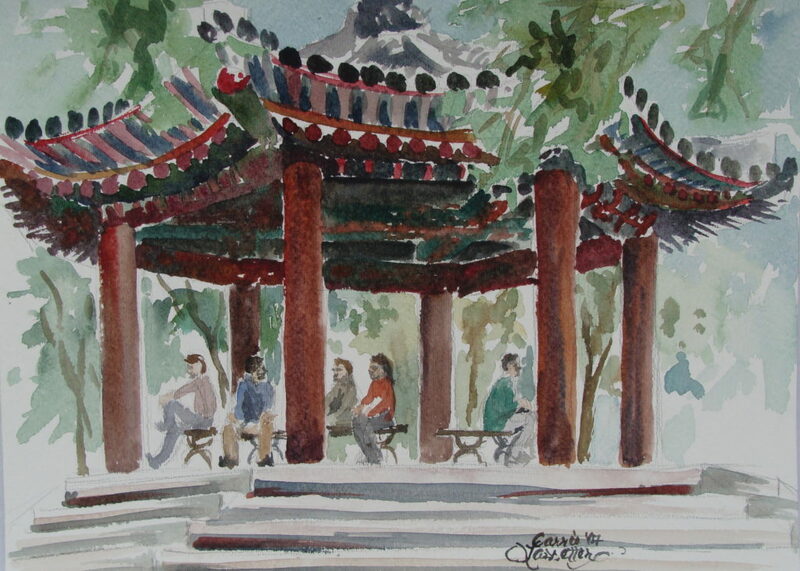 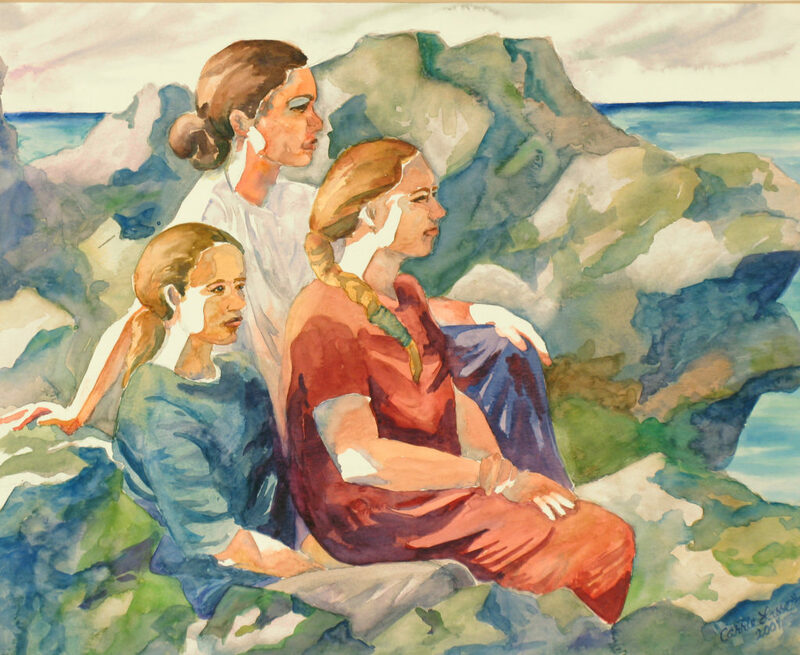 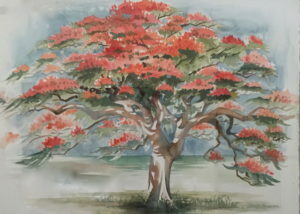 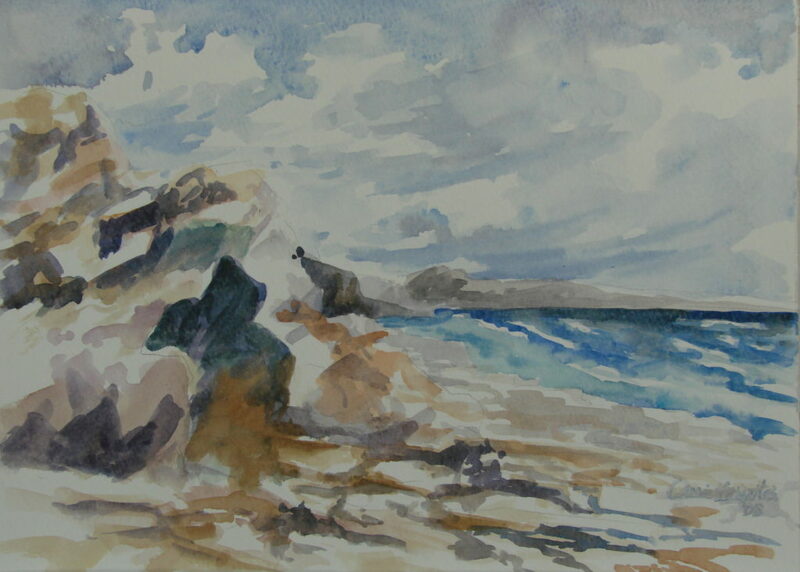 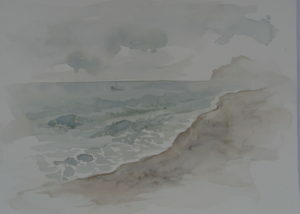 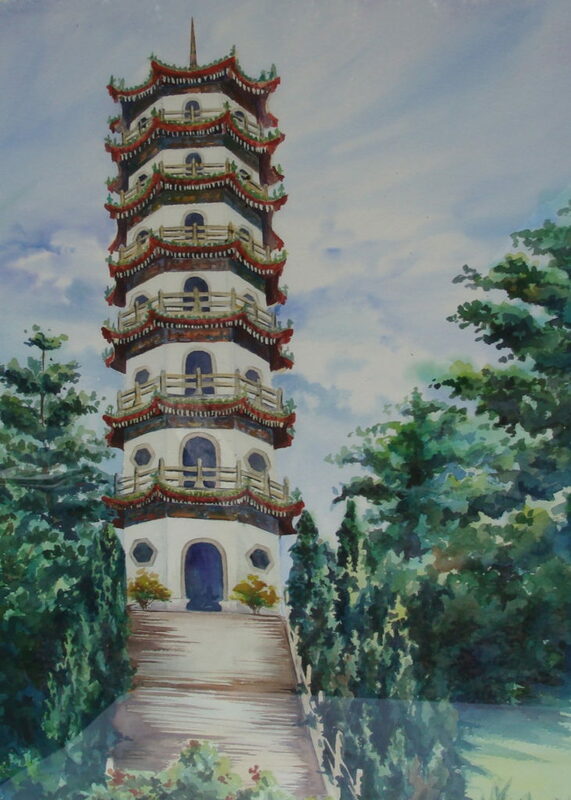 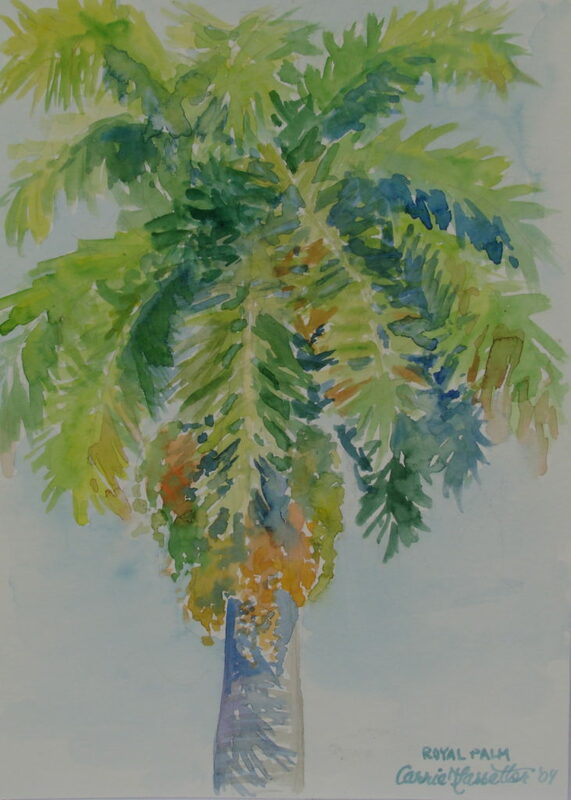 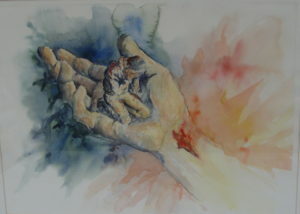 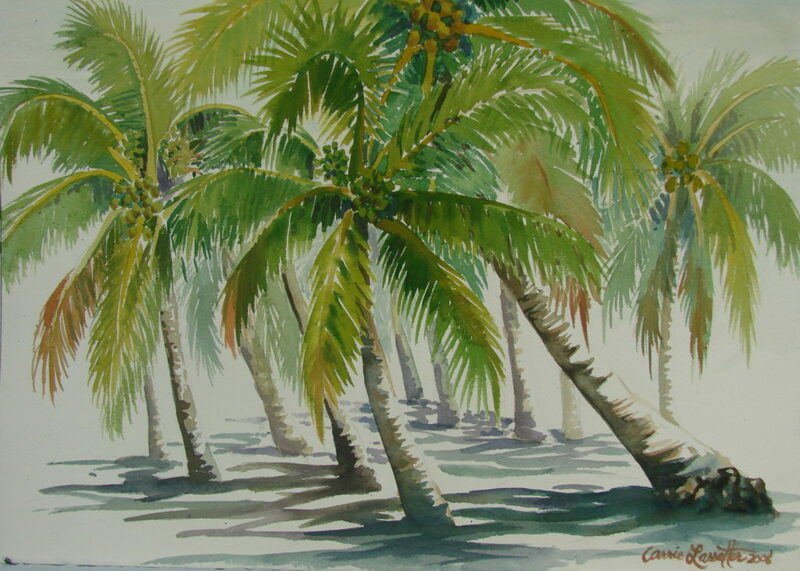 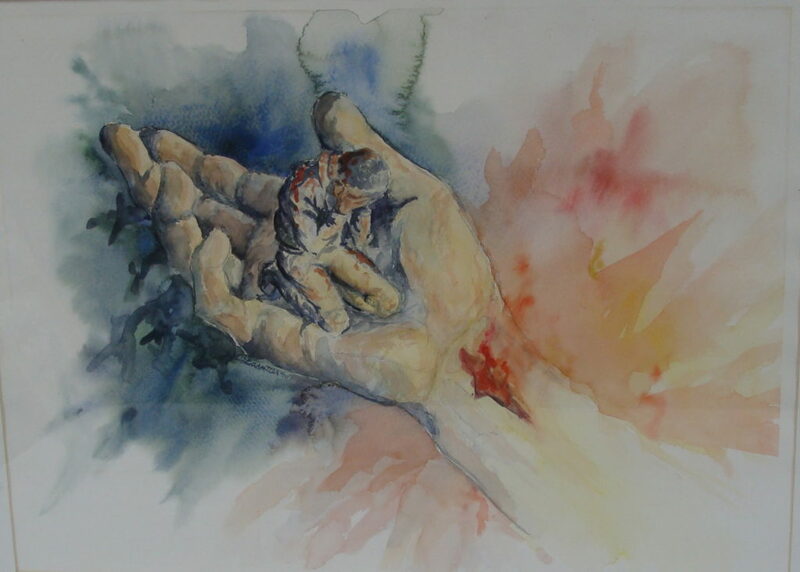 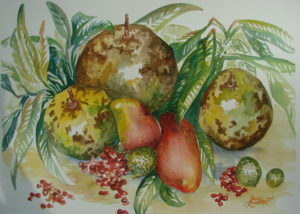 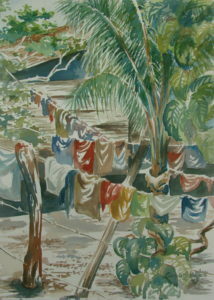 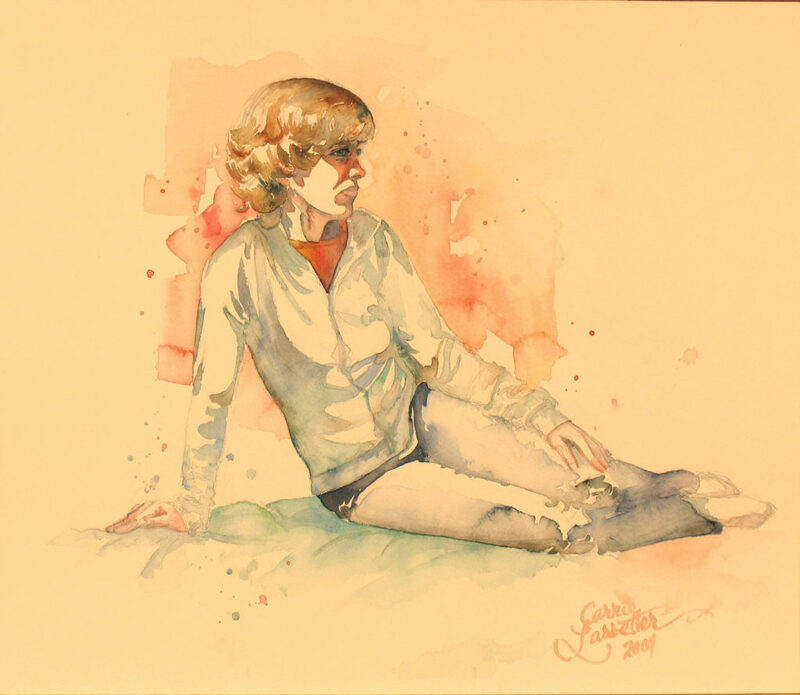 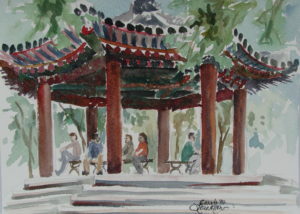 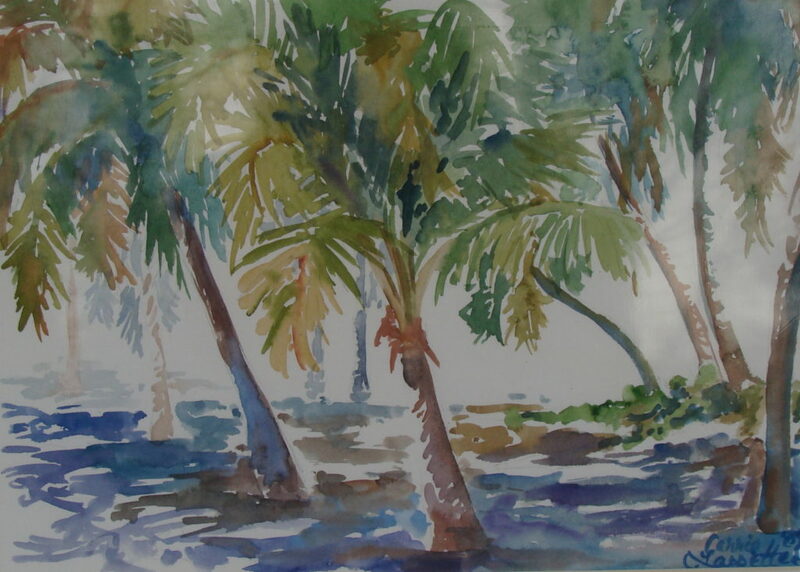 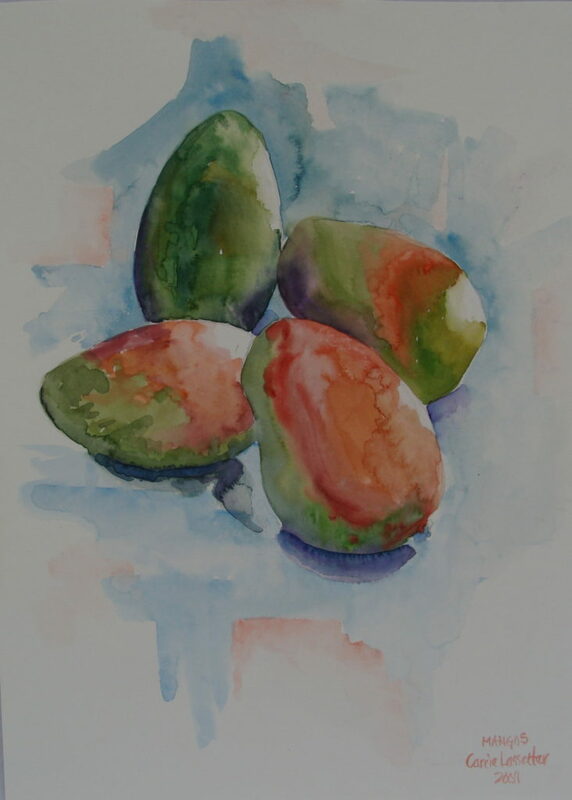 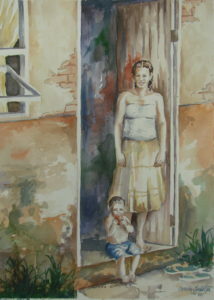 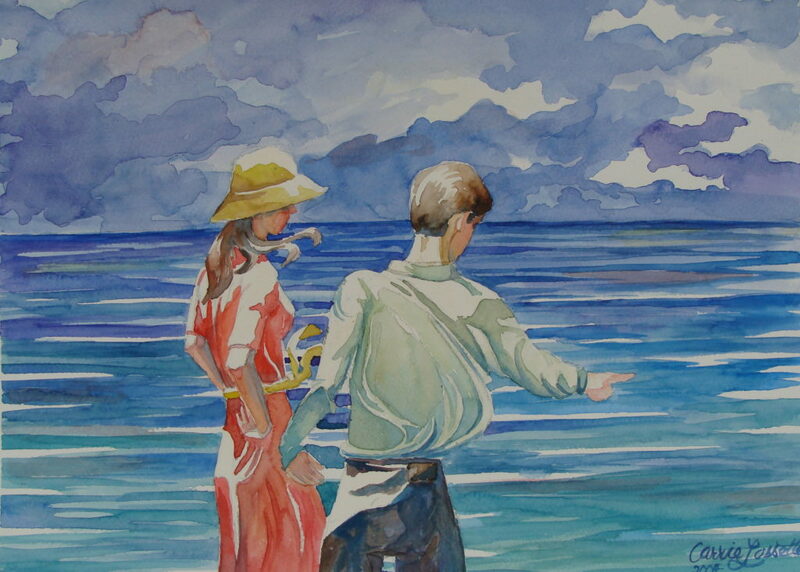 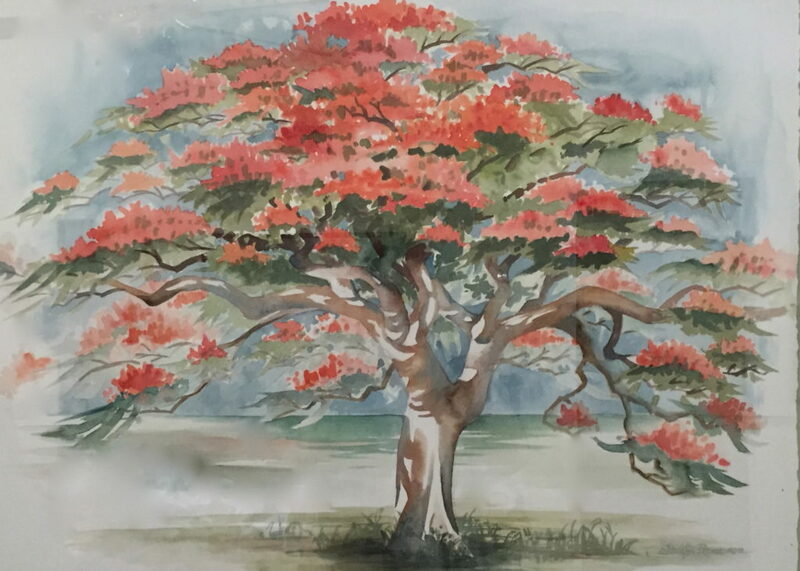 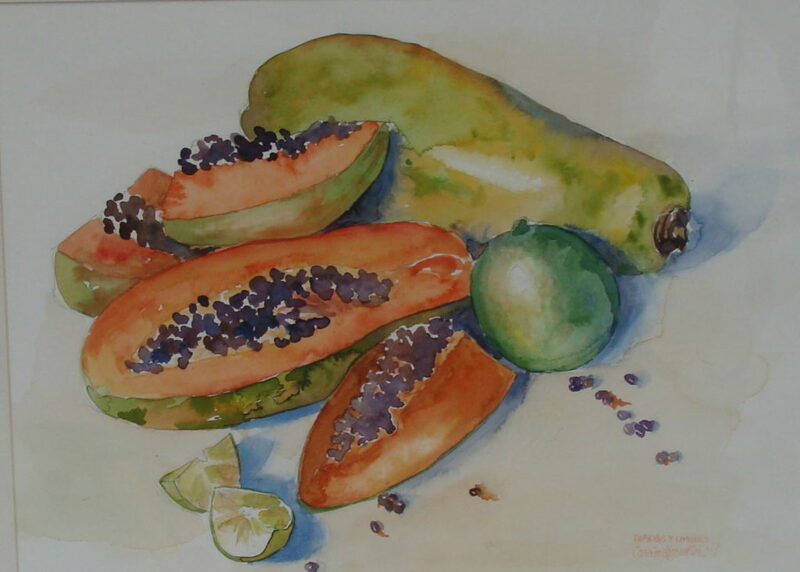 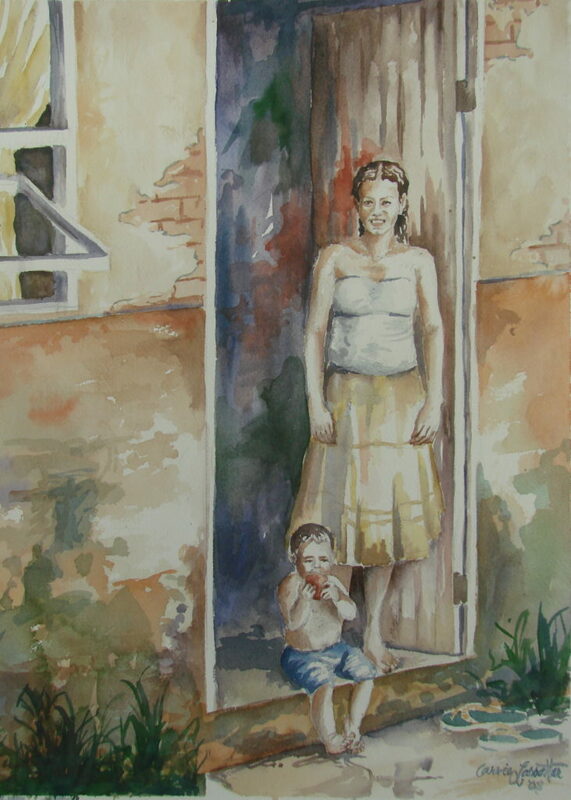 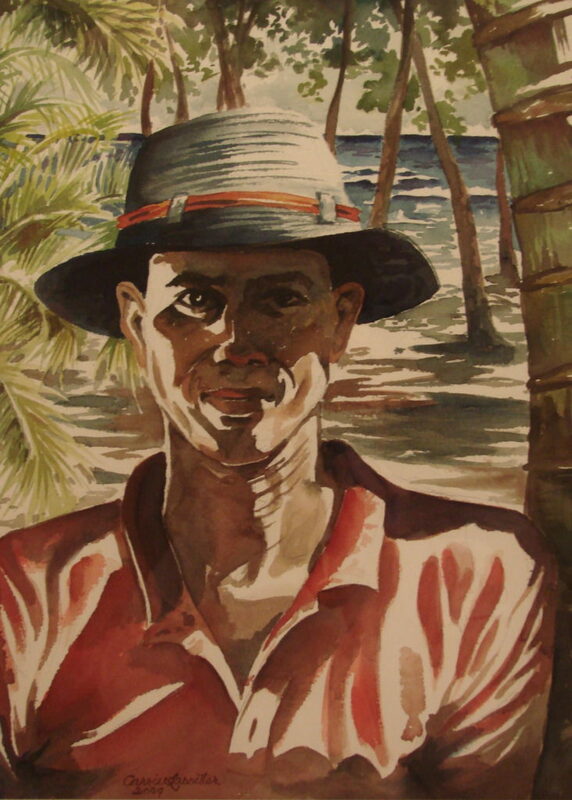 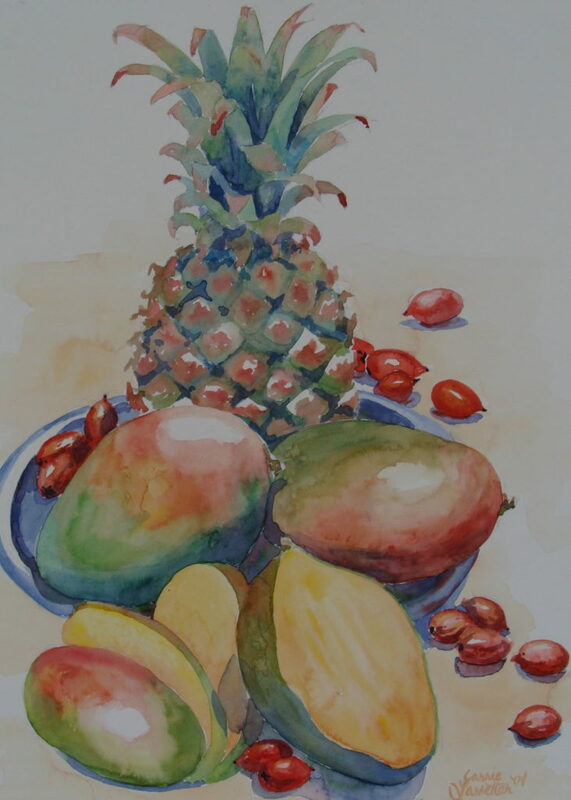 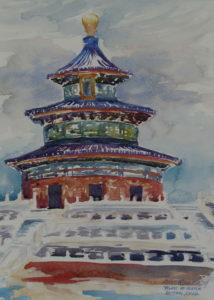 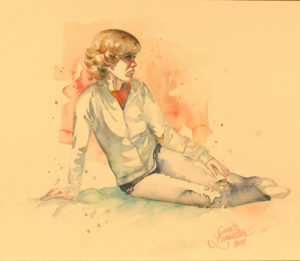 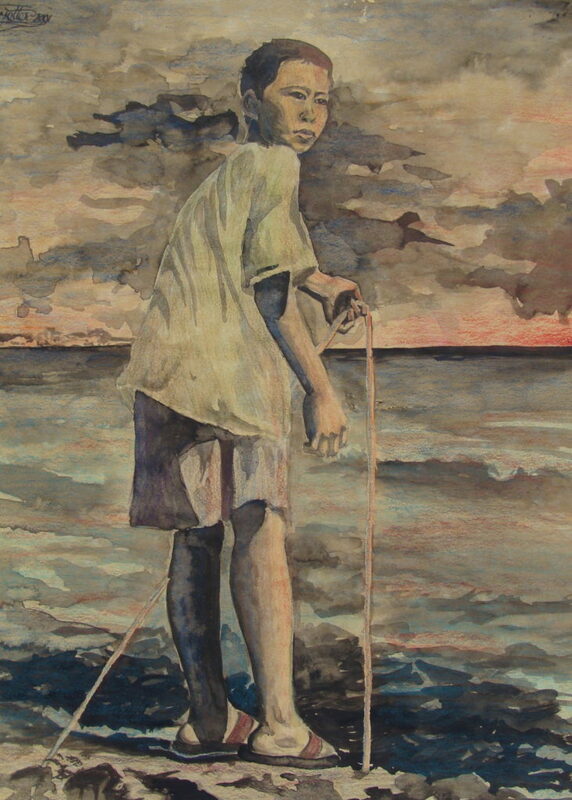 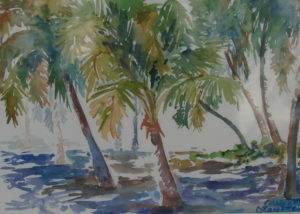 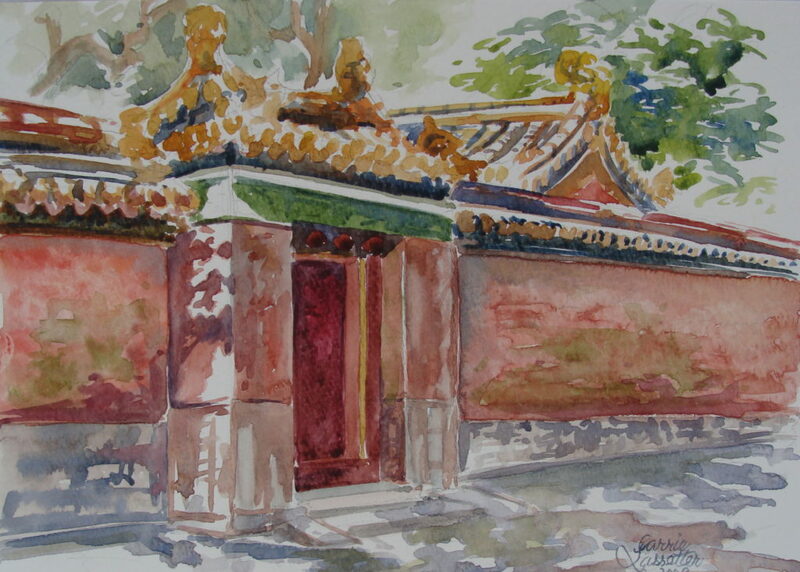 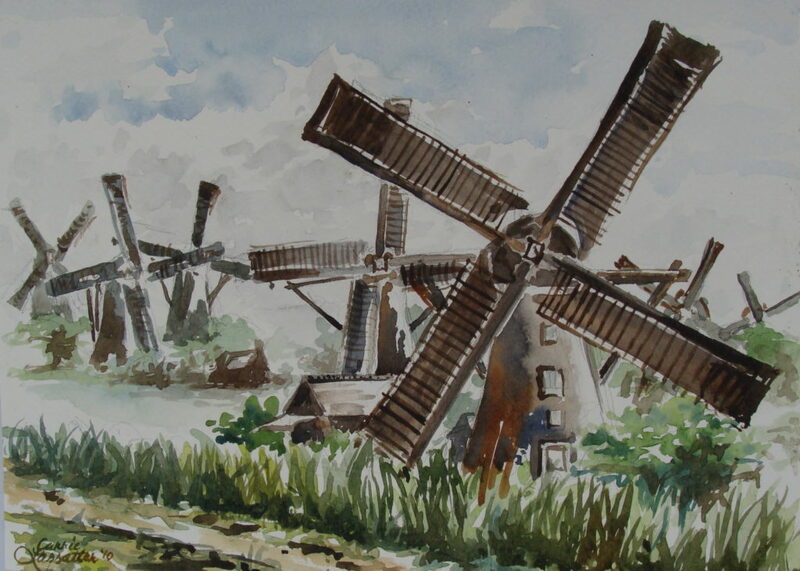 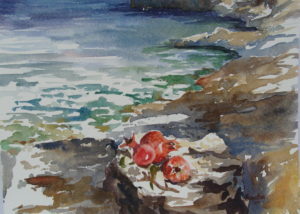 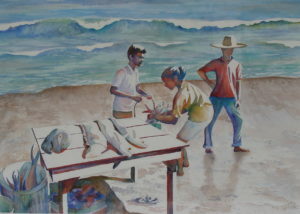 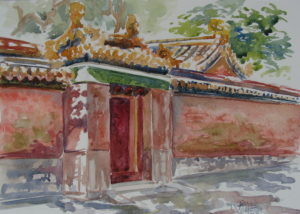 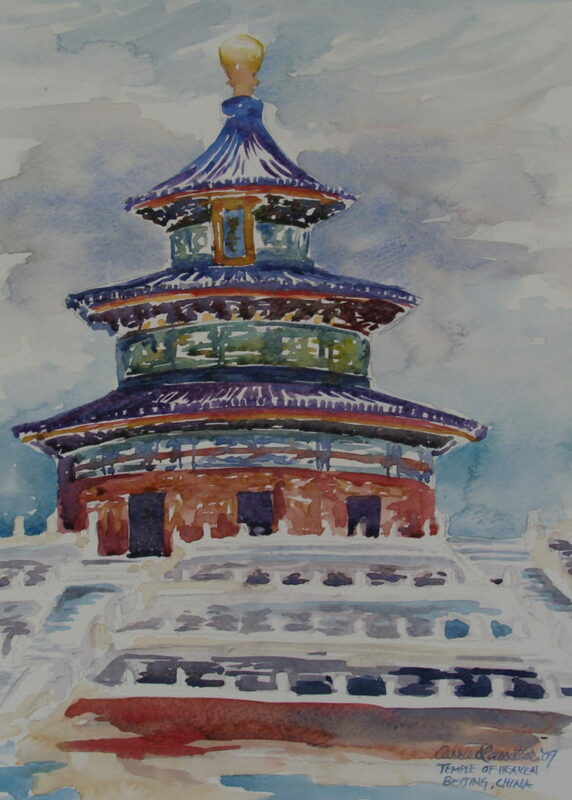 The immediate and translucent nature of watercolor appeals to a wide audience of artists and non-artists alike. 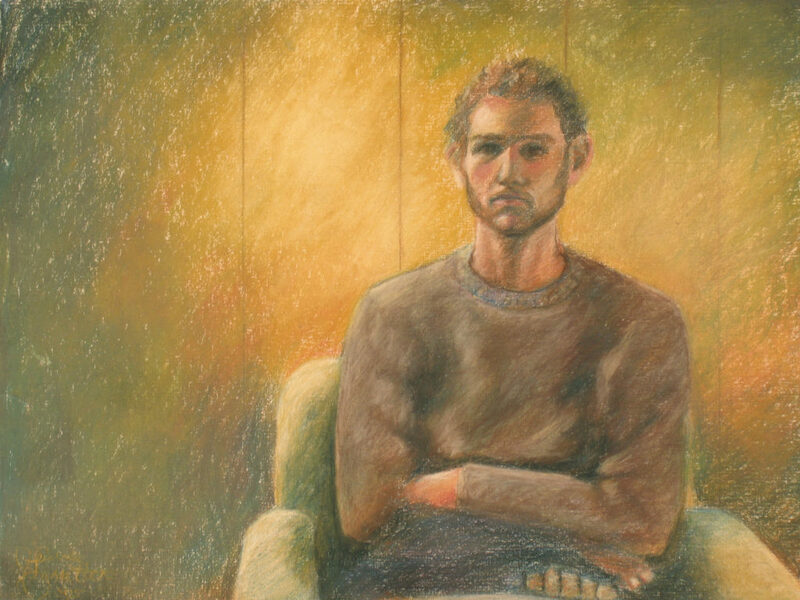 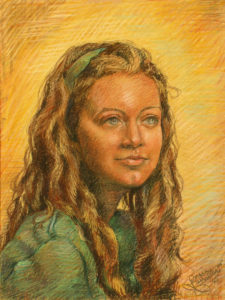 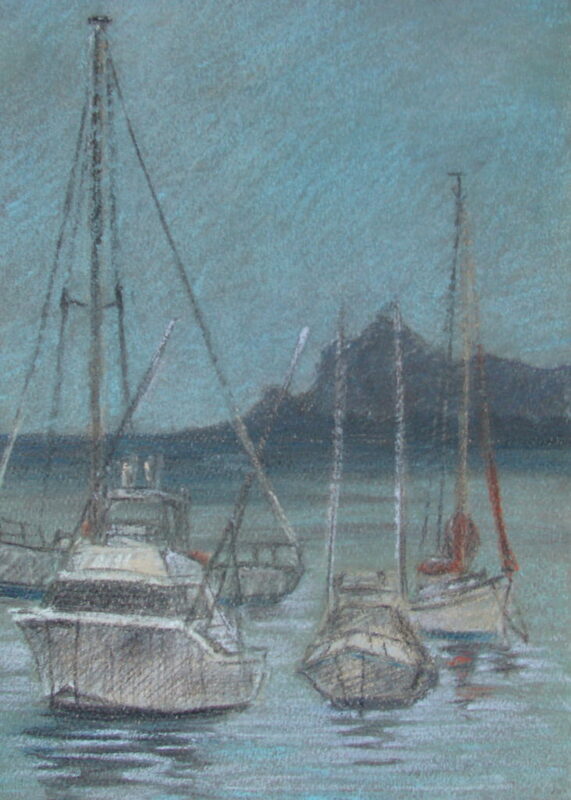 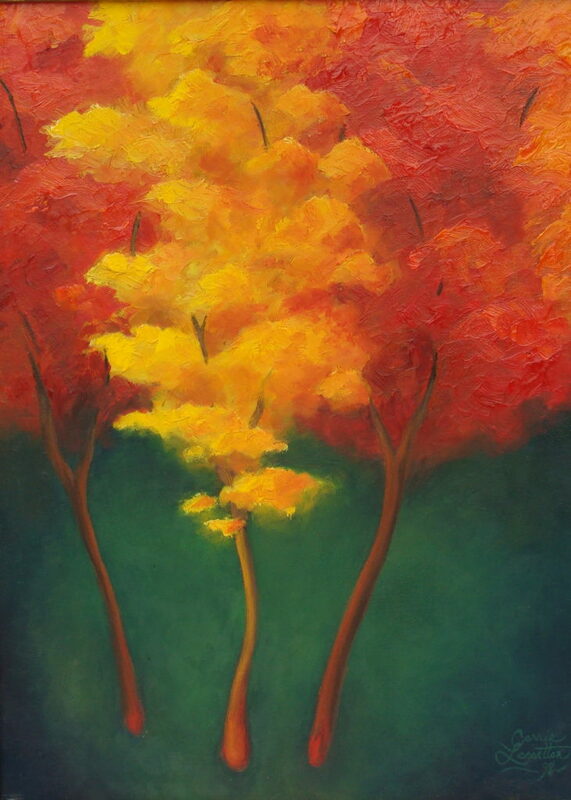 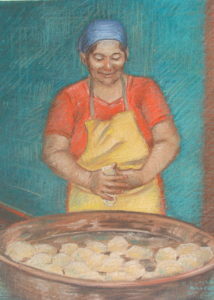 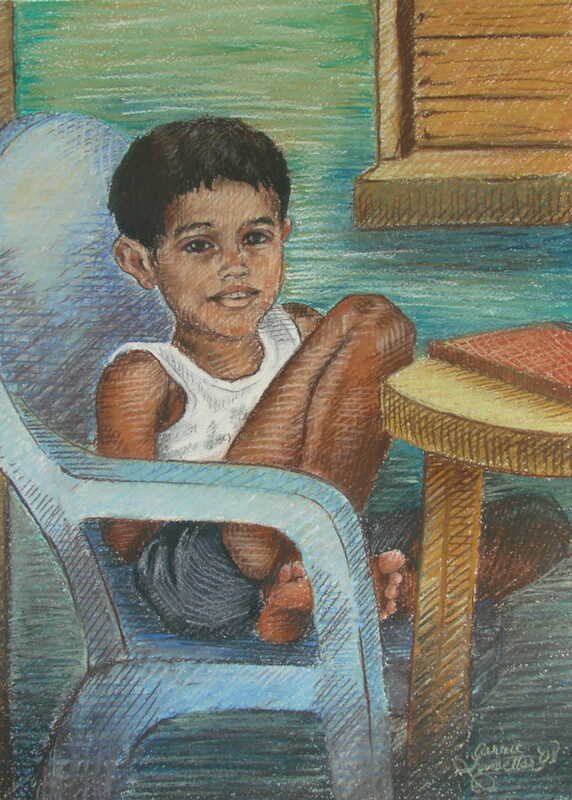 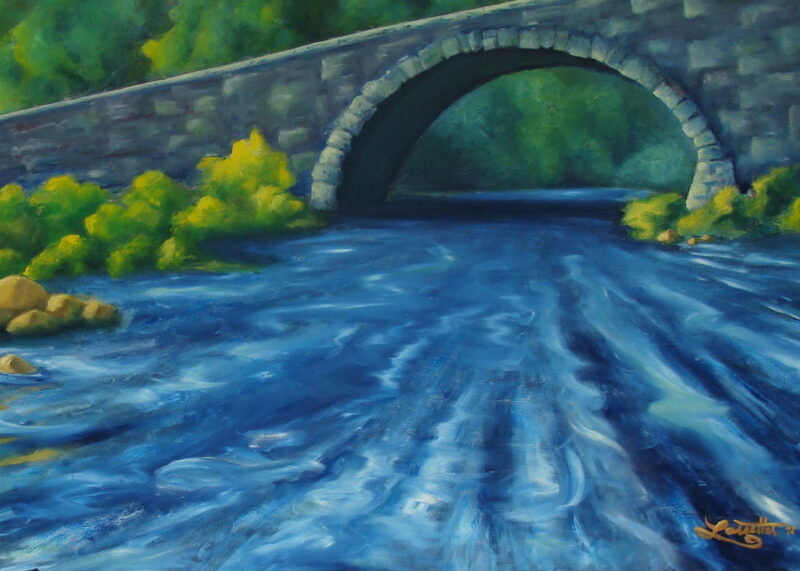 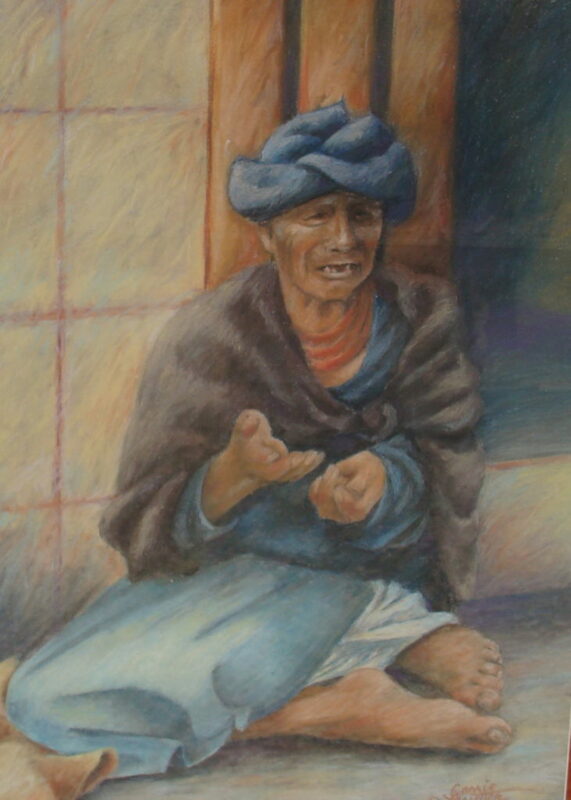 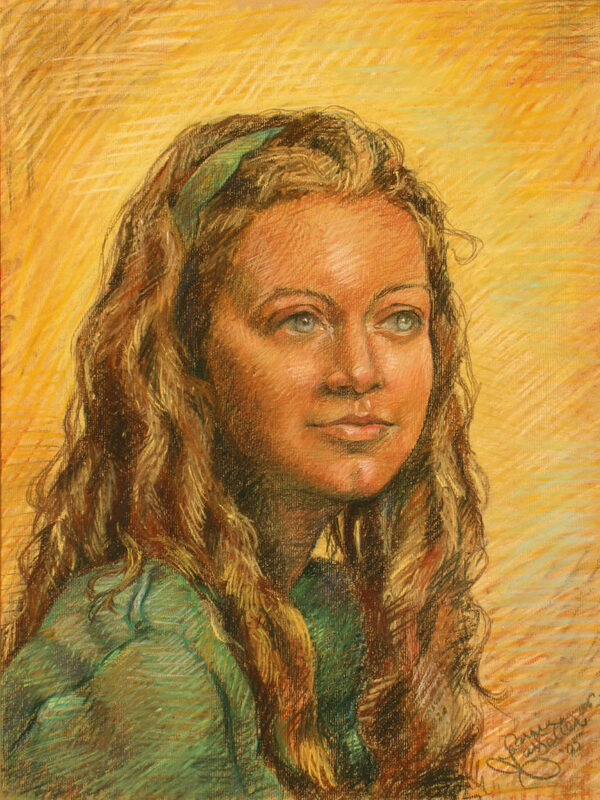 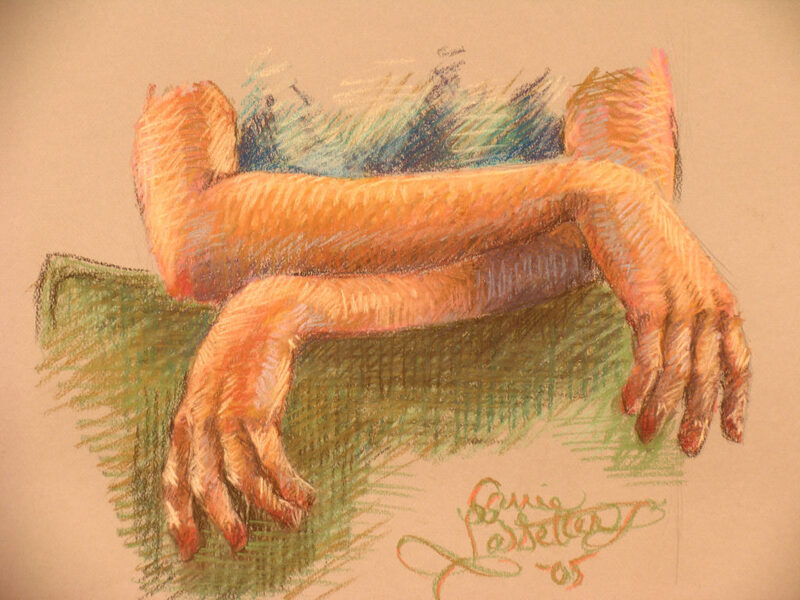 Quick, textured strokes and brilliant colors make pastel paintings vibrant and full of life. 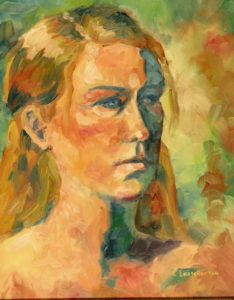 The rich blending of color in oils have held a preferred spot in the painting realm since their birth during the Renaissance. 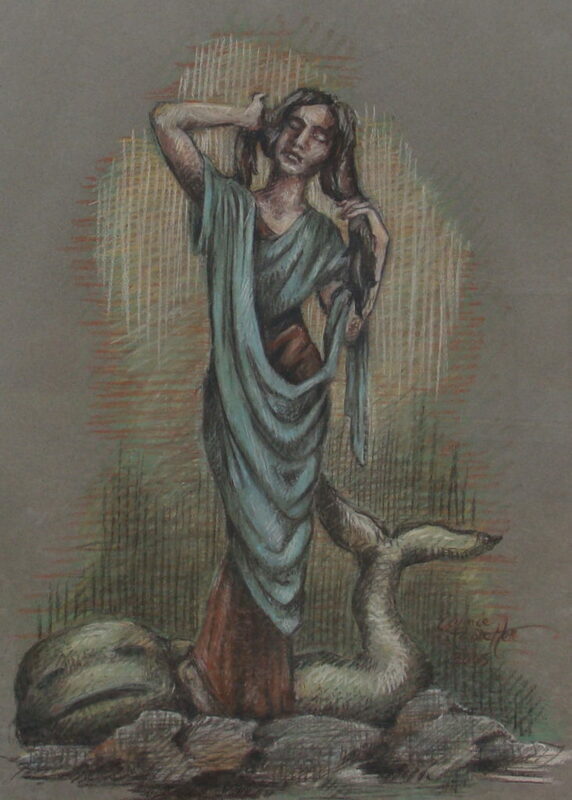 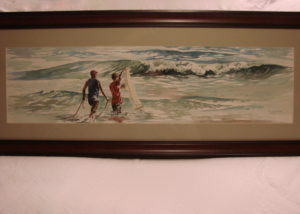 Watercolor on a plaster surface is a contemporary take to traditional fresco. 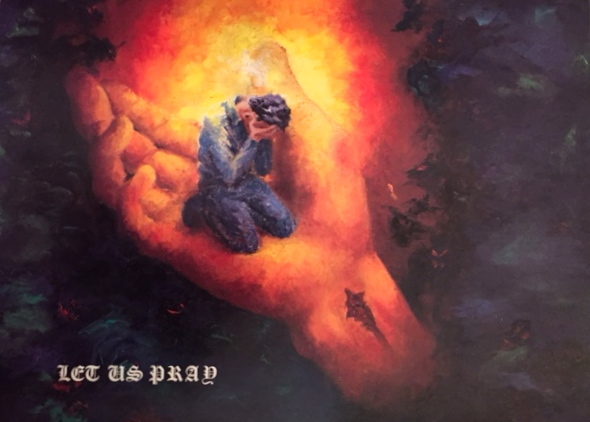 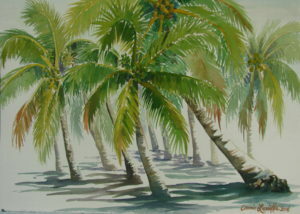 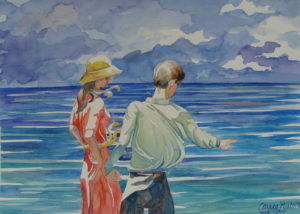 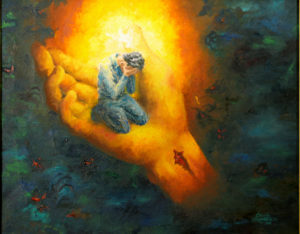 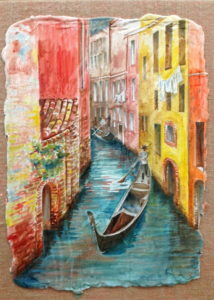 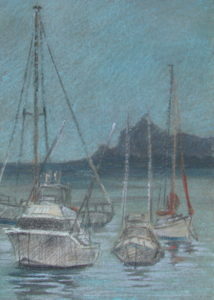 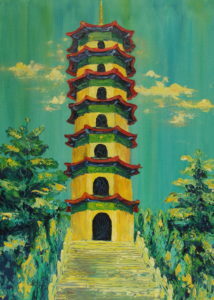 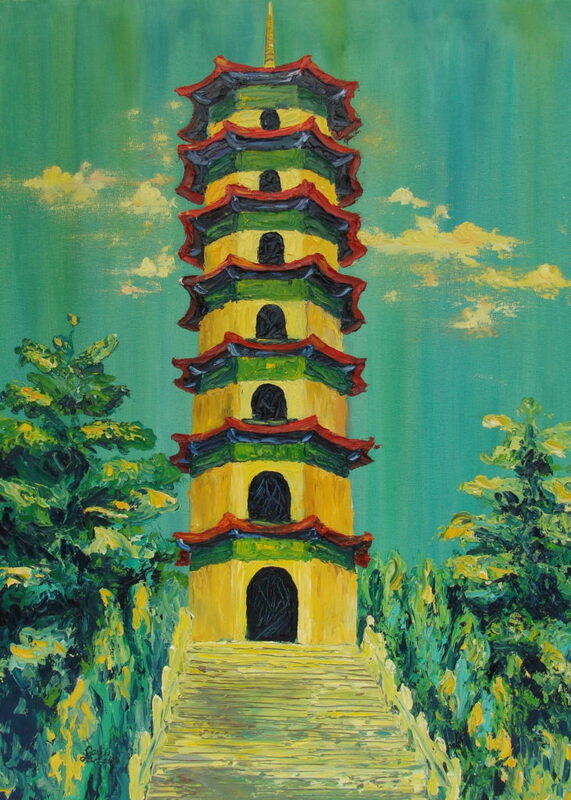 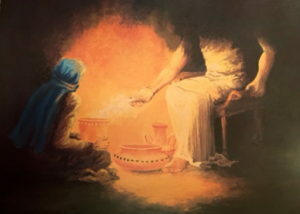 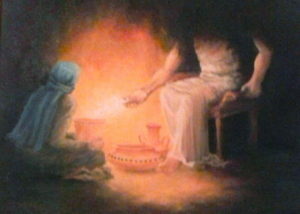 Reproductions of select paintings are available. 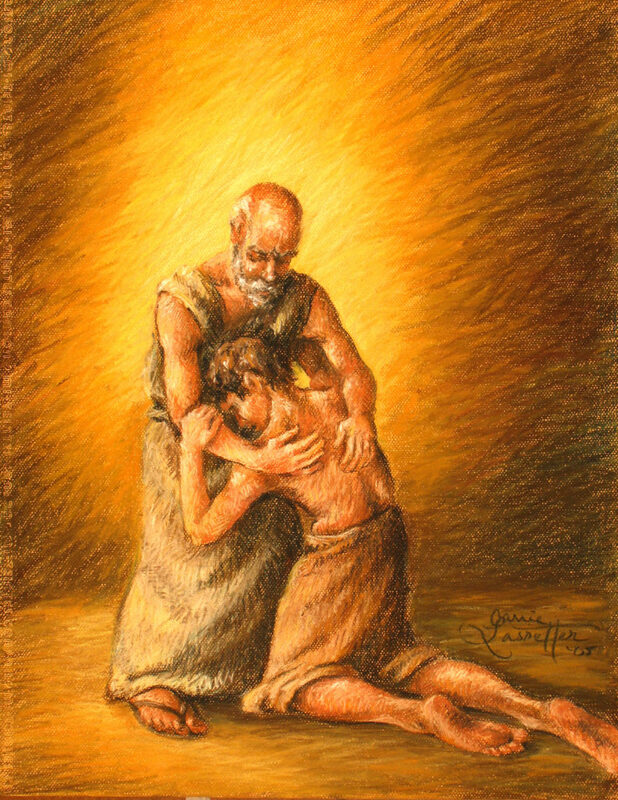 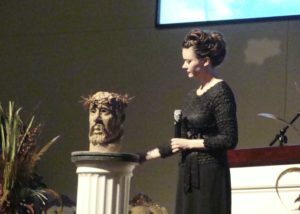 Are you looking for an artist to create for you? 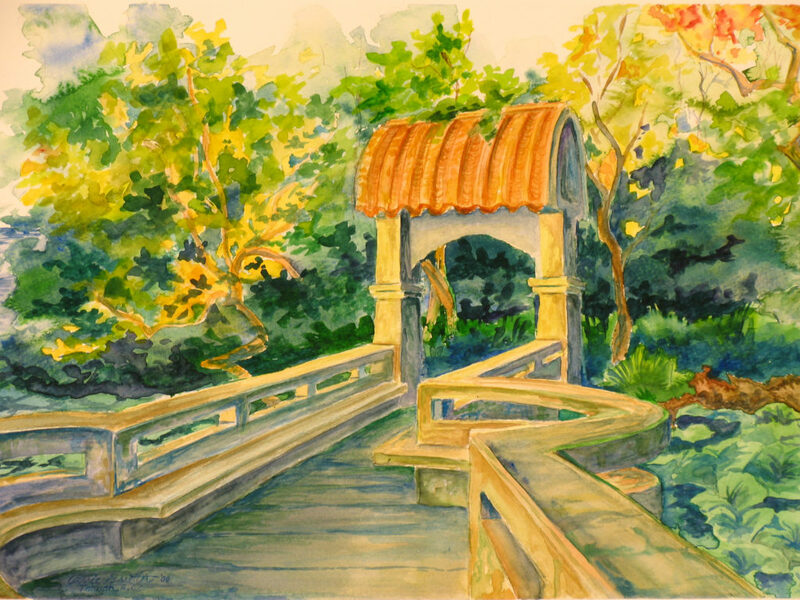 © 2019 Copyright Lassetter Reeves Studio | Website Design by HNH Marketing.